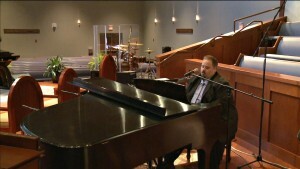 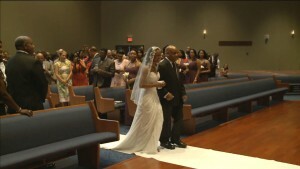 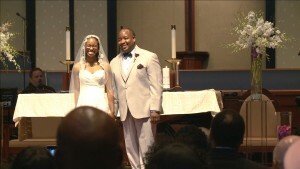 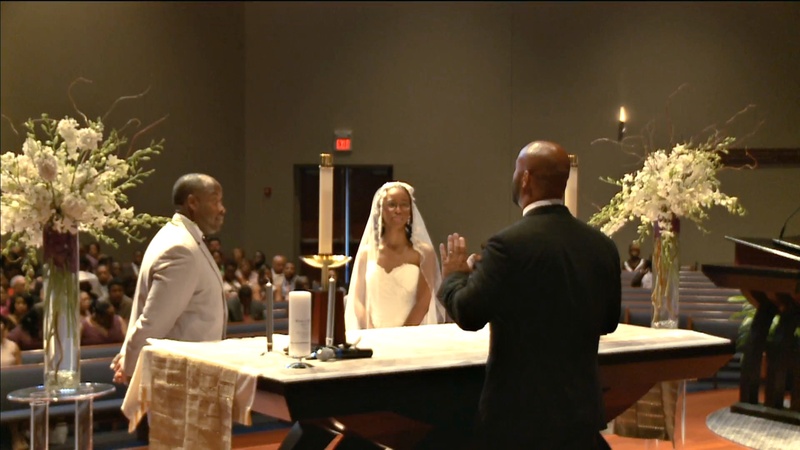 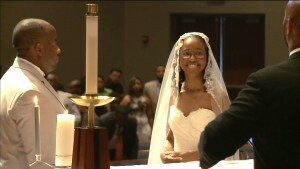 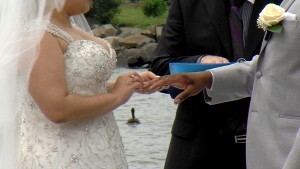 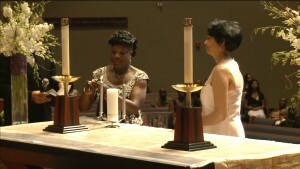 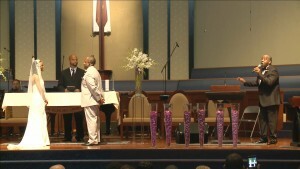 Chicago, Illinois was the site of this week’s wedding livestream and the marriage of Kristin and Mitchell. 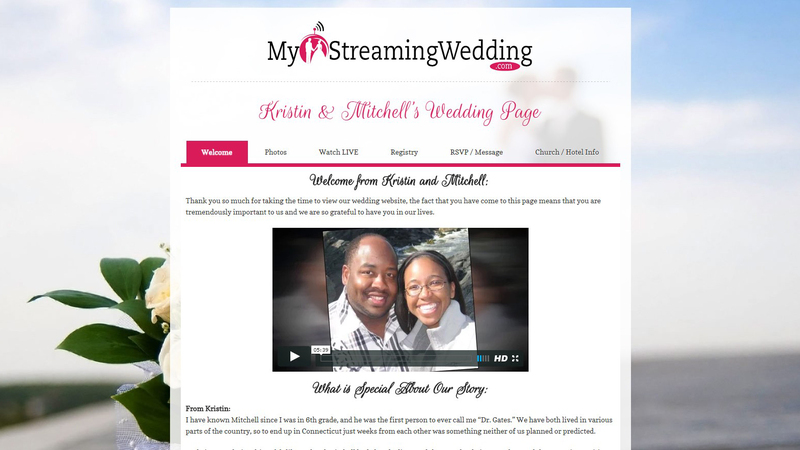 In addition to webcasting the ceremony, My Streaming Wedding’s web-design team built the couple a fully custom wedding portal to assist their guests with RSVP’ing, gift registry, accommodations and more. 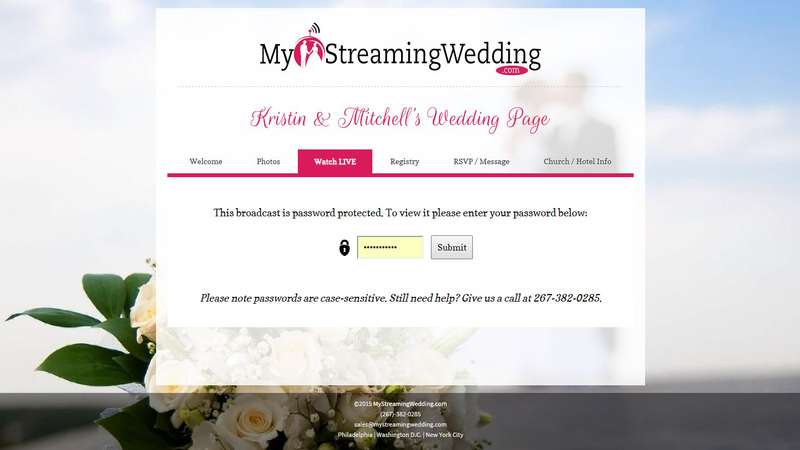 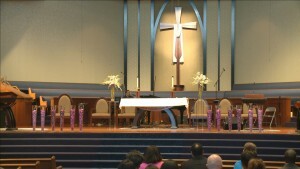 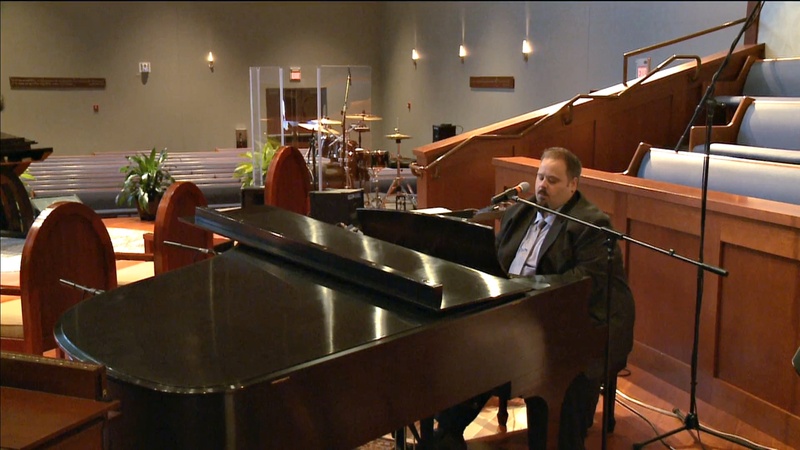 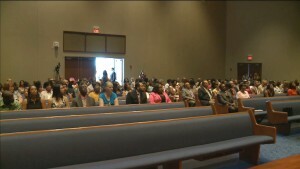 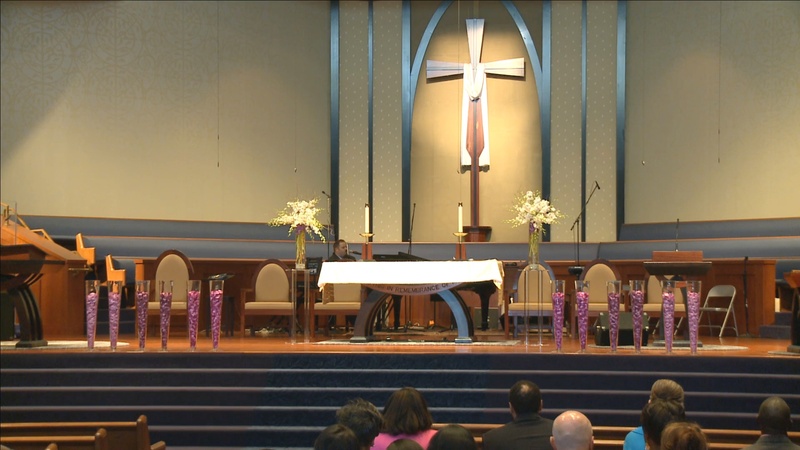 A password-protected page within the portal provided access to the live-stream coverage for friends and family who could not be there in person. 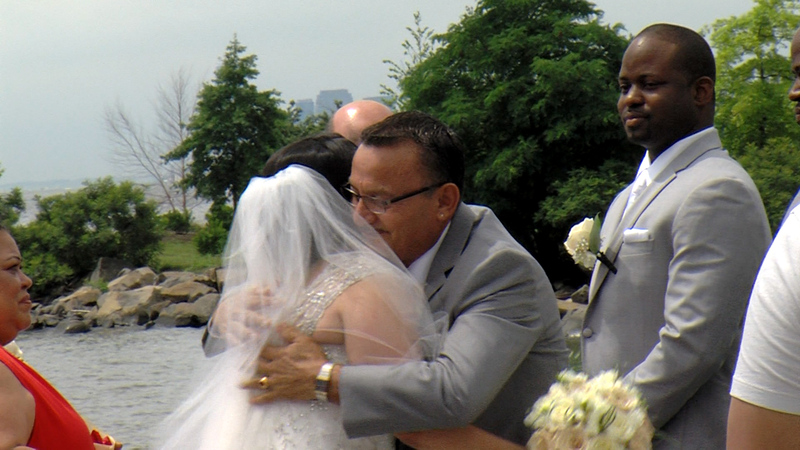 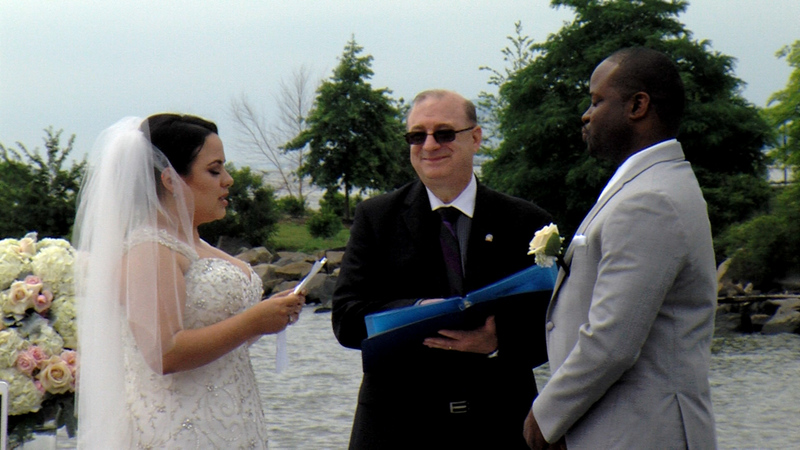 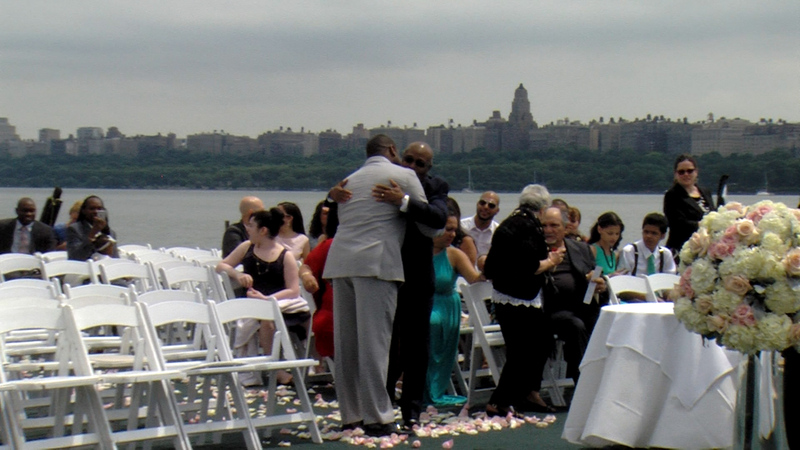 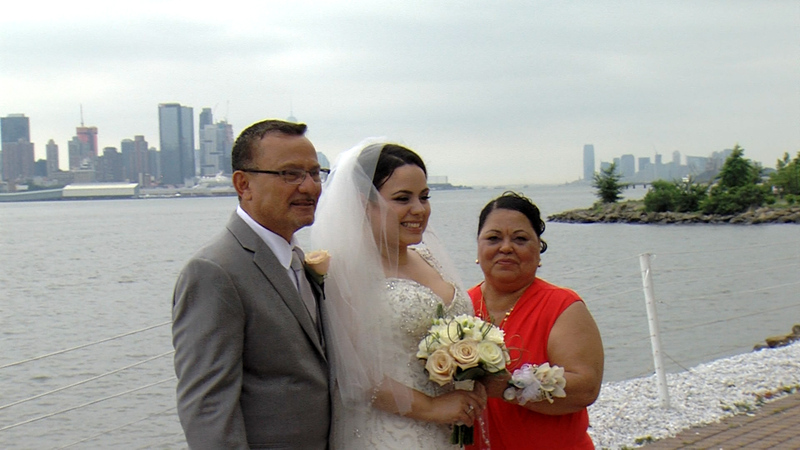 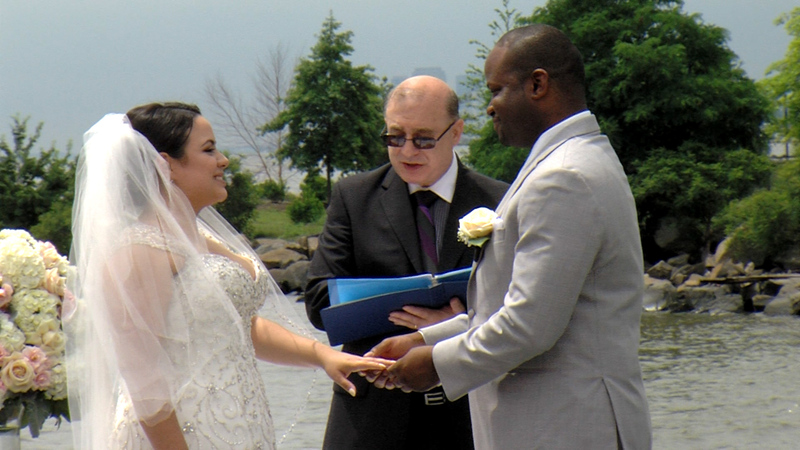 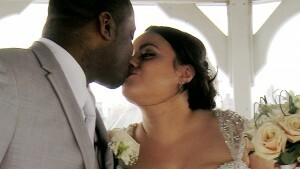 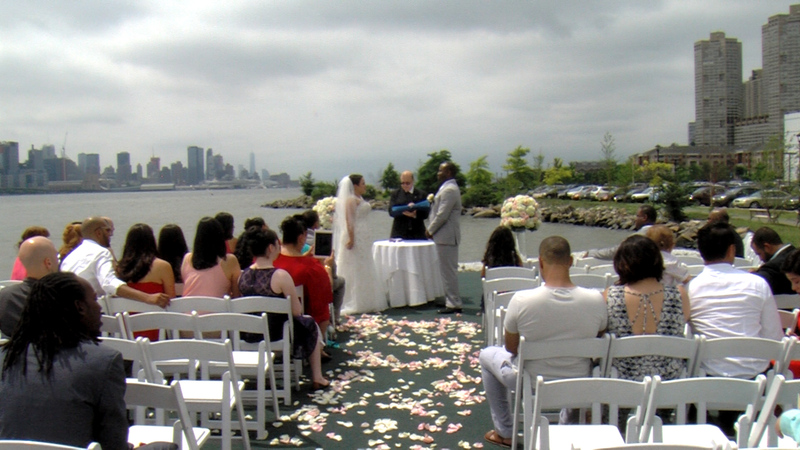 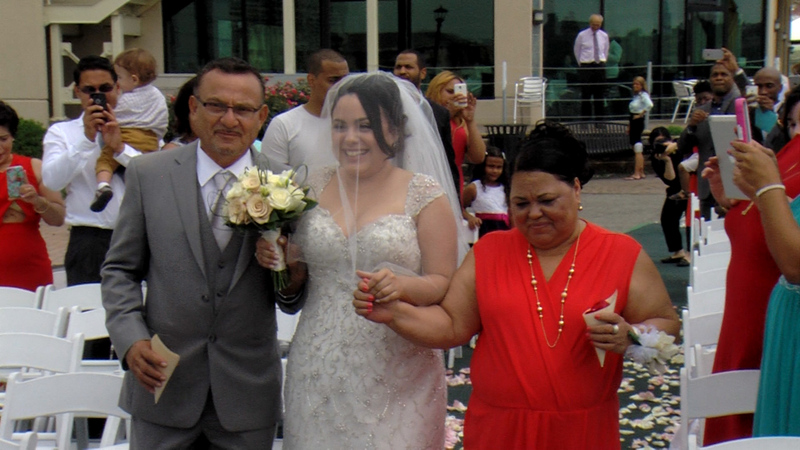 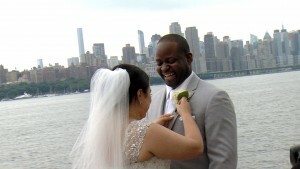 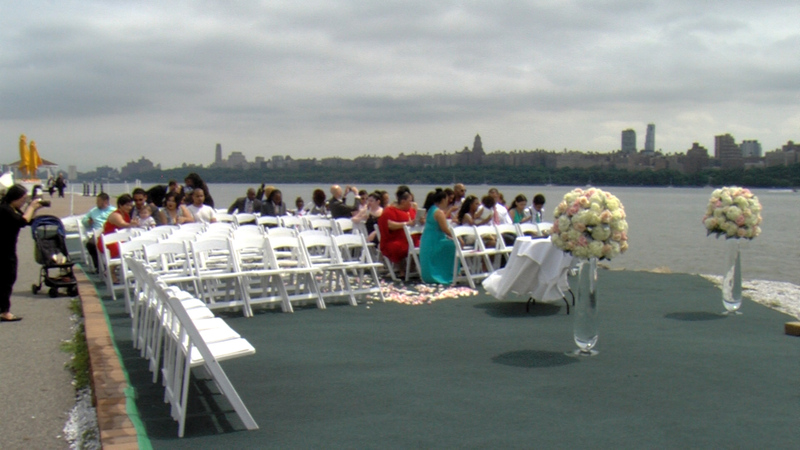 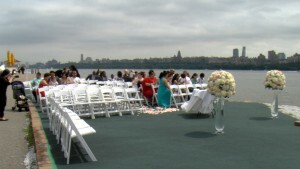 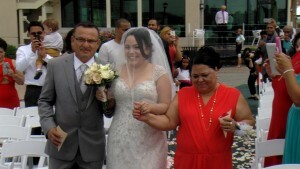 Overlooking the Hudson River in North Bergen, New Jersey, the Waterside Restaurant provided splendid views for Krystle and Spencer’s wedding ceremony. 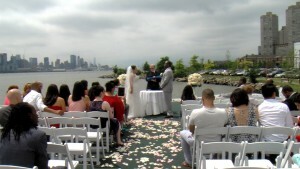 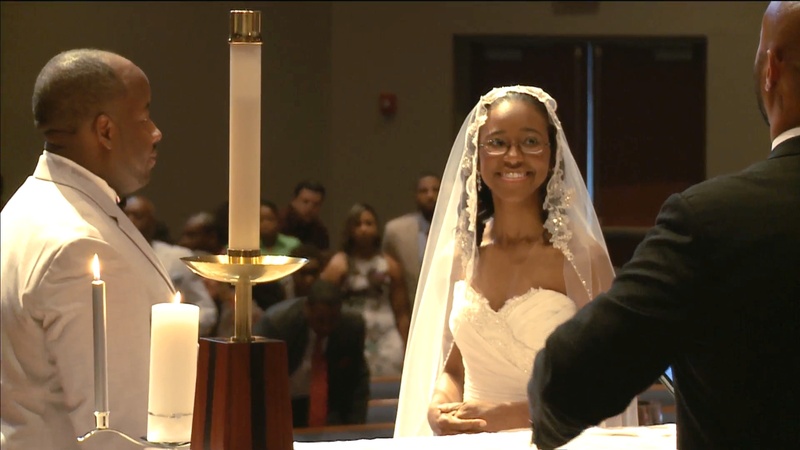 Check out a few snapshots of the day – courtesy of the My Streaming Wedding broadcast crew – and and congrats to the new couple!